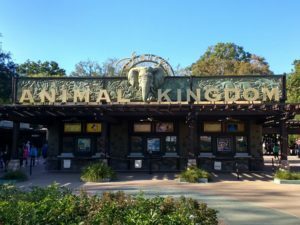 Whether you have been to Disney’s Animal Kingdom or not, this video is fun and calming escape. Press the arrow in the picture. Relax and put on your headphones for the best sound of music. Press the icon to change to full screen. If you see purple dots along the bottom, the file is still loading.